ENTERTAINMENT WINNING ENTERTAINMENT AT THE LAKE! 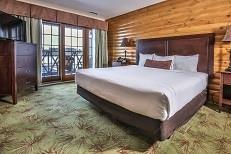 Lake of the Torches Resort Casino has something for everyone on our stage. 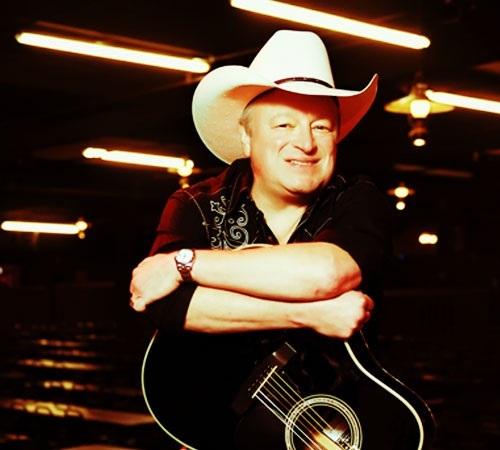 Enjoy great headliner concerts featuring many of your favorite performers in rock, soul, country and more. Check back to see who will be on our stage! Lace up your dance shoes and hit the dance floor to the tunes of The Music Connection. 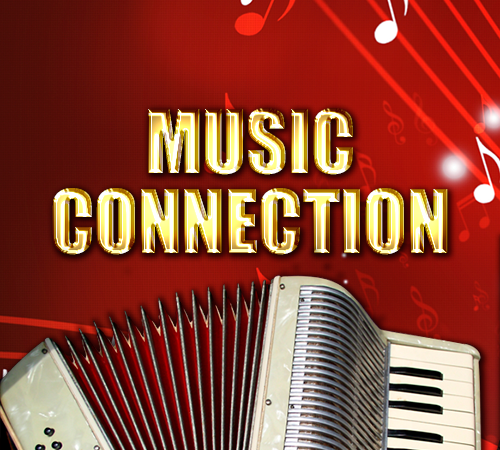 This Central Wisconsin-based band plays a wide variety of Polkas, Waltzes, Big Band, Country and ‘50s music accompanied by great showmanship and vibrant personalities. They’ve entertained crowds throughout the Midwest along with tours through Europe and Australia. Come on over and enjoy an afternoon dancing to the tunes you’ve loved for years. 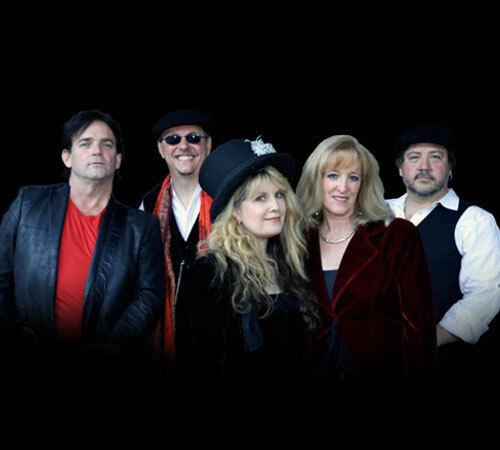 Fleetwood Mask is the ultimate tribute to Fleetwood Mac and recreates the magic of Fleetwood Mac’s best performances in the 1970s and 1980s. Mick Fleetwood, founder of Fleetwood Mac, gave his personal endorsement for this talented band to carry on the passion and style of the legendary band. Enjoy such classics as “Go Your Own Way,” “Rhiannon,” “Dreams,” and many more. They will be performing two shows on April 27- one at 3PM (Invite Only) and one at 7PM. Must be 18. 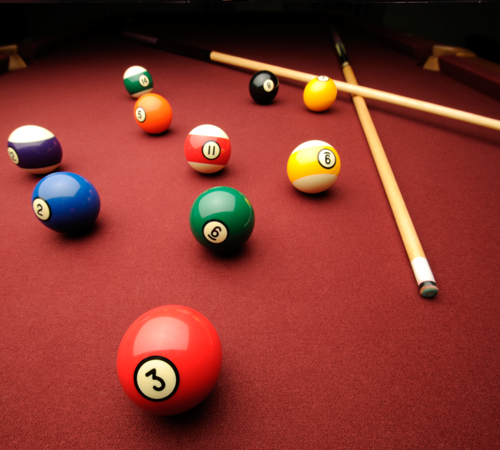 Chalk your cues and join in the action with the Native American Casino Pool Tour! Sign up your team for the chance to win hundreds in cash prizes. For more information and/or downloadable registration forms, visit www.drpool.net. Must be 21 to participate and 18 to spectate. Tickets on sale Monday, April 15, at 9AM. We will rock you with all the greatest songs of the iconic band! Queen Nation is a mind-blowing live production of Queen’s greatest hits that captures Queen’s image, sound and stage presence. 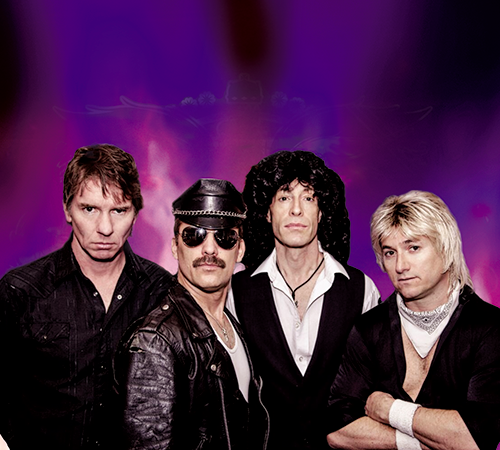 You’ll be amazed at their retrospective journey through the recording and performing years of Queen with hits like “We Will Rock You,” “We Are the Champions,” “Bohemian Rhapsody,” ”Another One Bites the Dust,” and many more! Must be 18.